We have a variety of highly skilled veterinarians with specialized training to treat a variety of pet health conditions. 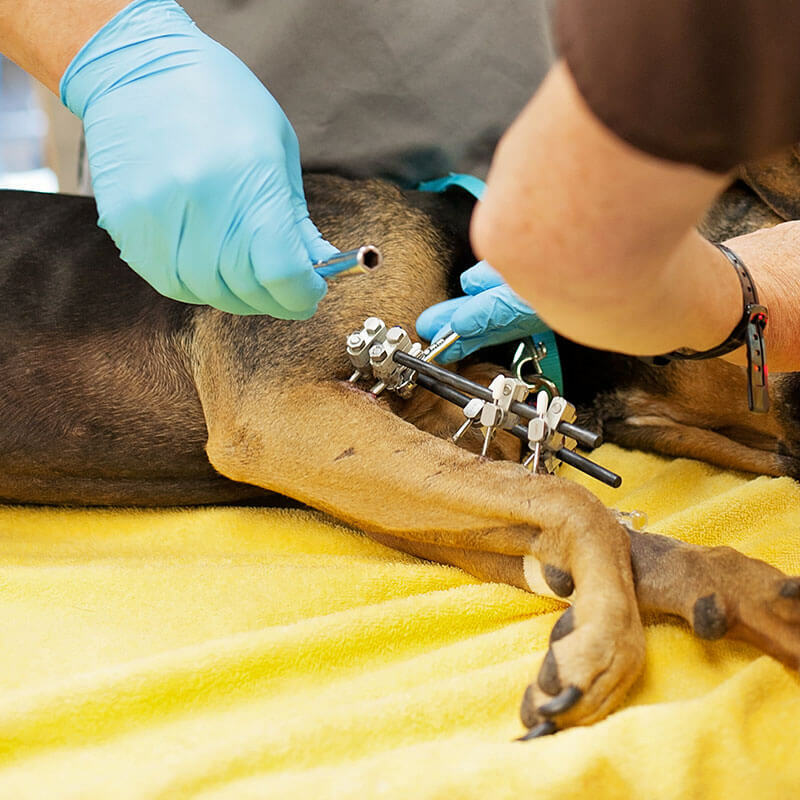 Our team includes Board Certified Specialists in Surgery, Internal Medicine, and Critical Care, as well as a Certified Canine Rehabilitation Therapist and a partnership with a Certified Veterinary Acupuncturist and Certified Veterinary Pain Practitioner. Whether you come to us directly in a moment of emergency, or are referred by another veterinarian for longer-term treatment and monitoring, our Criticalist and emergency team are ready to help your pet pull through during severe or life-threatening events. For difficult diagnoses or demanding treatment plans, we have an internal medicine specialist who is highly renowned for her ability to diagnose and treat many chronic and acute conditions. 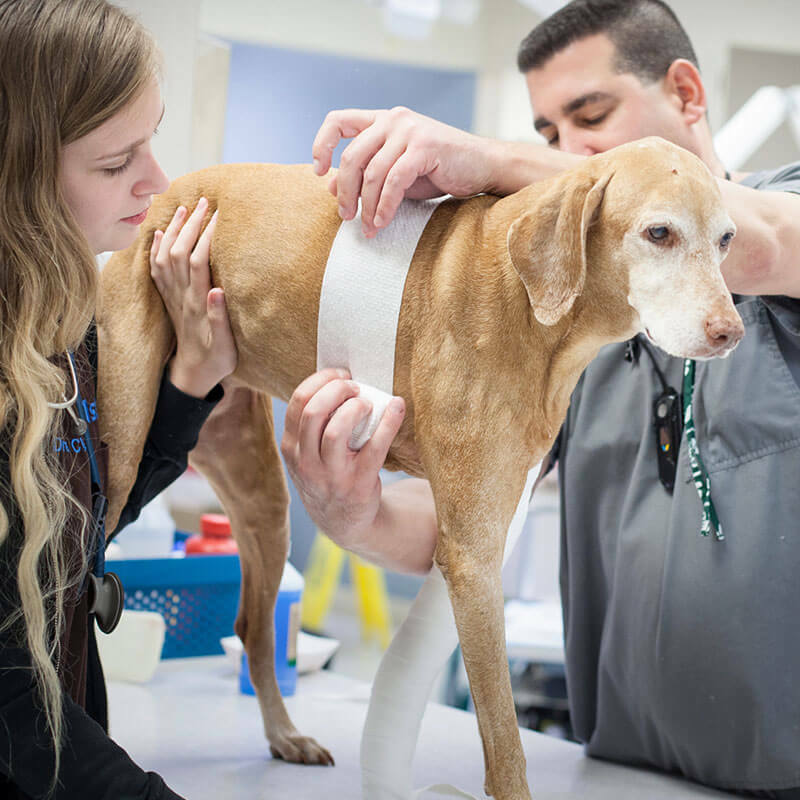 Injury, surgery, or age can cause your pet significant pain and limit its ability to get around comfortably, but rehabilitation can help shorten the healing time and improve the outcome of recovery. 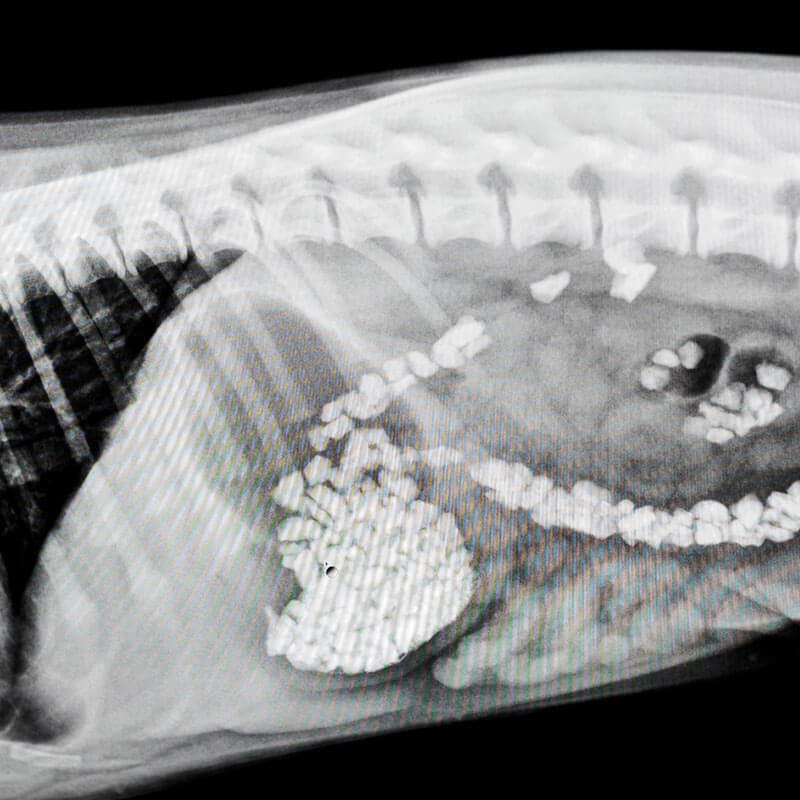 Our Board Certified Veterinary Surgeon is well qualified to perform many advanced surgical procedures including neurologic, orthopedic, and soft tissue surgeries as well as minimally invasive procedures and multiple cruciate ligament (knee or stifle) repair options.